As you know, in Panateneas we have always given great importance to music, so today we present a very professional DJ, Sergio Calderón. We love his passion for music and the close treatment he gives his clients. Keep reading. Panateneas: Who are you and what do you do in the bridal sector? Nuevetreinta: I am Sergio Calderón, I am dedicated to the musical animation of events and I have been working as a professional DJ since 2001. During this time, I have been a weekly resident in the Azkena, LeClub, Kafe Antzokia and Sonora halls, and under my brand NUEVETREINTA I have participated in events of all kinds, especially weddings and corporate and institutional events. Panateneas: What led you to be a DJ? Nuevetreinta: I decided to start in this activity, which I had already developed years ago as an amateur, because I saw in it a way to turn my passion for music into a profession. Panateneas: Tell us a bit about your way of working. Nuevetreinta: My way of working with couples is totally oriented to personalization. I am the one who attends them throughout the planning process, and also the one who personally attends to their wedding. There are no intermediaries or commercials in between, and what I offer to the couple is my half-life experience in the world of music. Panateneas: Why do you think it’s important to choose a good DJ? 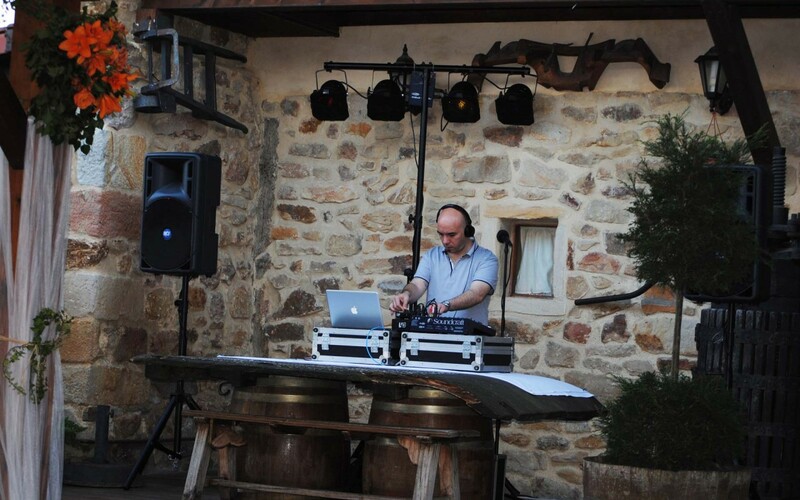 Nuevetreinta: As for the choice of dance music, and as I always tell my clients, it is YOUR wedding, not mine. Therefore, the music that sounds must be of your liking, as is logical. And nobody knows their family and friends better than them. My job is to take note of their preferences and from there configure a repertoire according to the situation and type of specific audience. And of course, petitions are accepted! Panateneas: What makes you different from other DJs? And why choose you? Nuevetreinta: The difference between a good DJ and a bad one is not only in the technique, as many people believe. For me the essential thing in a DJ is to have a broad musical culture and know how to “read” the track. That is my opinion. Therefore, the important thing when choosing the right professional should be experience and versatility over any other criteria. I have always been very eclectic when it comes to musical tastes, so I could say that one of the outstanding qualities of my work may be versatility. In addition, the wide variety of styles that I have had to approach during all my years as a resident in very different places, have brought me a very broad knowledge and background. 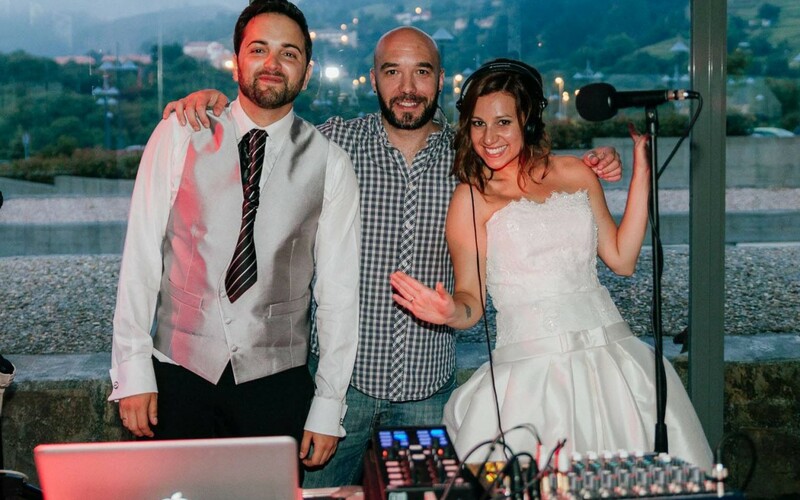 You know, if you want to have at your wedding or event a DJ with experience, criteria and ability to adapt, and also value a direct deal with the professional throughout the process from the first interview to the dance floor, Sergio Calderón will be delighted attend to you. To know more about his work, you can visit his websites: www.nuevetreinta.es and www.sergiocalderon.es.